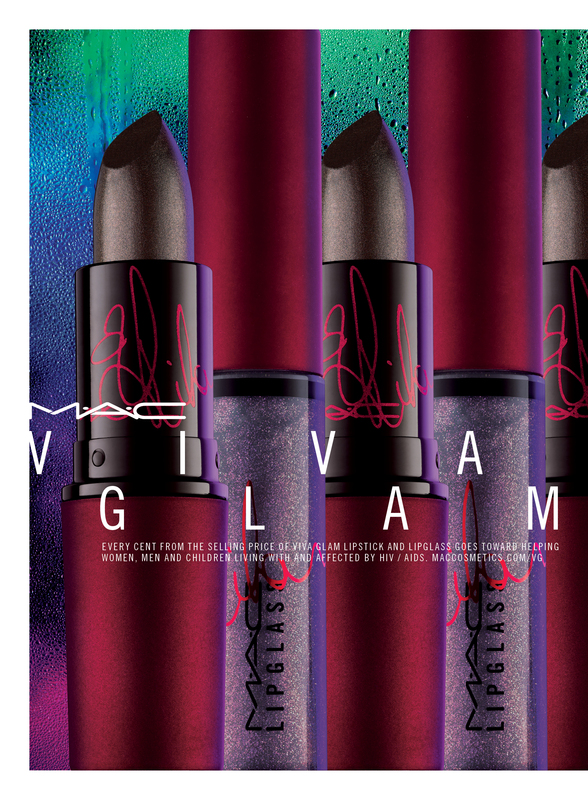 Following the success of her Viva Glam and RiRi Hearts MAC Collections, Rihanna’s just added another MAC Cosmetics collaboration to her list. Available September 11, the Rihanna Viva Glam II Collection of one lipstick and one lipglass, is here. Every penny of the selling price of the Viva Glam collection will go towards helping men, women, and children living with and affected by HIV/AIDS. While the first Viva Glam lipstick from Rihanna and MAC Cosmetics was a vibrant red hue, this new shade is a warm mauve with silver frost, just in time for the metallic lip trend that’s going to be everywhere for fall. The lipglass is a bit different, as it’s a cool mauve with a red frost, more geared towards the cooler skin tones than the lipstick will be. 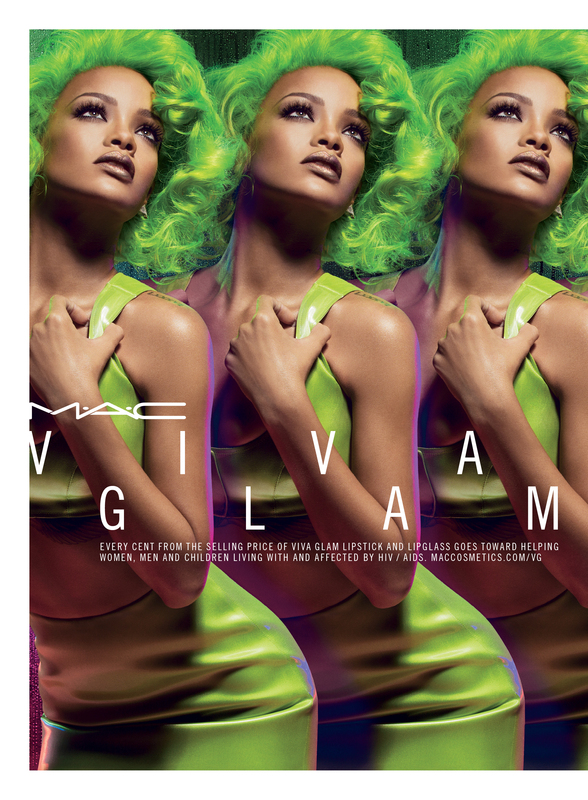 Besides the lipstick being on trend, can we talk about how fantastic Rihanna looks wearing a green wig in the advertisement for the collection? We knew she was daring, but it takes a lot for someone to pull off (and look amazing in) bright green hair. As always, well done, RiRi. The Viva Glam II collection will be available in stores and online at MACCosmetics.com September 11. The lipstick will be sold for $16 and the lipglass for $15. Will you be trying this collection and helping the cause?